If you missed out on the Zebra Yeezys, we have some good news. adidas has already officially announced that the adidas Yeezy Boost 350 V2 Zebra would be restocking on June 24th for $220 USD, but did you know that it would be a widespread release with plenty of opportunities to grab your pair? You can find out how to reserve your size via the updated adidas Confirmed App here. The pair features that same Primeknit pattern with alternating white and black stripes (thus the Zebra nickname) while red ‘SPLY-350’ branding hits the side panel. 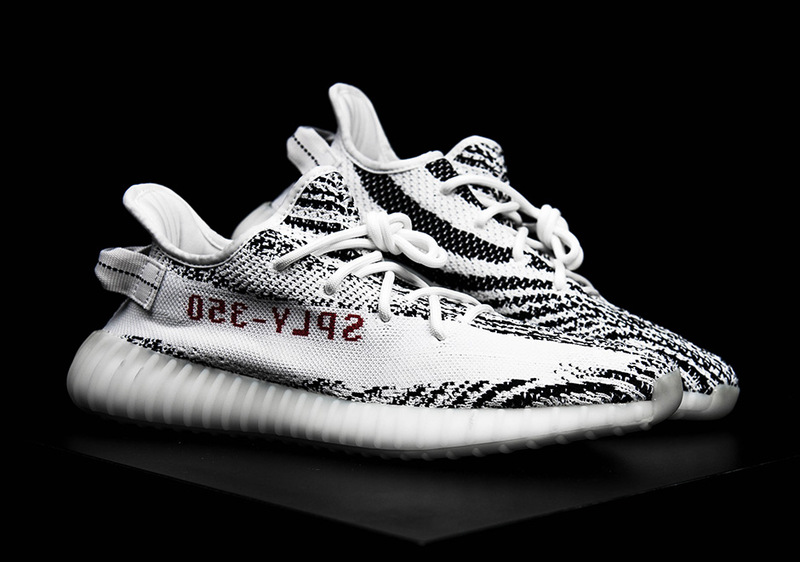 Check out the growing list of stores set to restock the Yeezy Boost 350 V2 Zebra below.